LVMH is number one on the second annual LinkedIn Top Companies list of most attractive employers in France. This ranking reflects the Group’s dynamic human resources policy. LinkedIn, the world’s largest professional network on the Internet, has published its list of the 25 Top Companies in France where people most want to work. The unique methodology for the ranking is based exclusively on LinkedIn’s data, taking into account posts, engagement with posts, interest in job applications, and editorial content. As in 2016, the LVMH Group is ranked No. 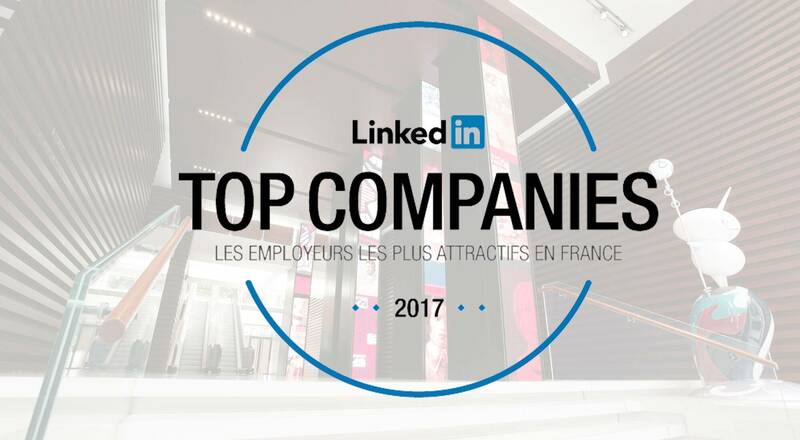 1 in this new edition of the LinkedIn Top Companies list for France, confirming its position as the company that best attracts and retains its talents. Credit for this prestigious recognition is shared by all our 134,000 employees – of whom 27,000 work in France – and our 70 Maisons.